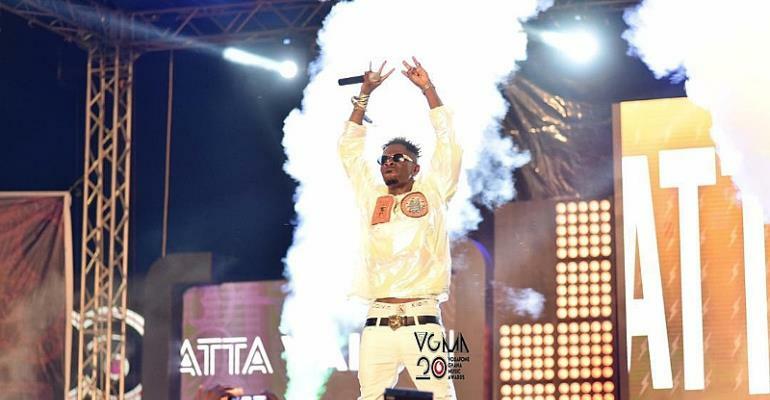 The self-acclaimed dancehall king is competing for the Artiste of the year category with his 'arch rival' Stonebwoy, Sarkodie, Kwame Eugene and Joe Mettle. 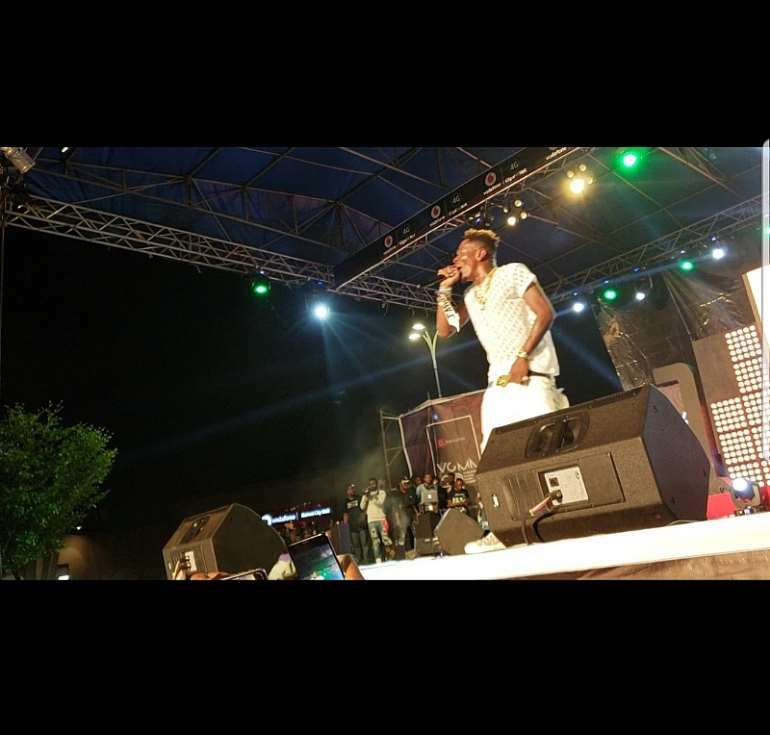 "As you dey clap and enjoy yourself make no mistake; I want to win artiste of the year so that we celebrate. It has been long since I won that category. If I win I will be very happy." Shatta Wale said.